Responsible for environmental compliance in accordance with Federal and State Regulations for all New Jersey Transit bus and rail facilities located throughout the State of New Jersey and New York. Environmental compliance includes compliance with Clean Air Act (CAA), Resource Conservation and Recovery Act (RCRA), Industrial Site Recovery Act (ISRA), Spill Prevention Control and Countermeasure (SPCC) Plan and Underground Storage Tank Requirements. Responsible for all aspects of engineering design, design supervision of consultants and preparation of construction schedules, cost estimates and specifications for complex engineering projects, especially, involving removal and installation of underground storage tanks, installation of oil water separators / sand interceptors, industrial waste water systems. Also responsible for feasibility study of alternatives for remediation and remedial design and for preparation and implementation of environmental audit manual and SPCC plans for New Jersey Transit bus and rail facilities and conducted employee training in accordance with Federal regulations. 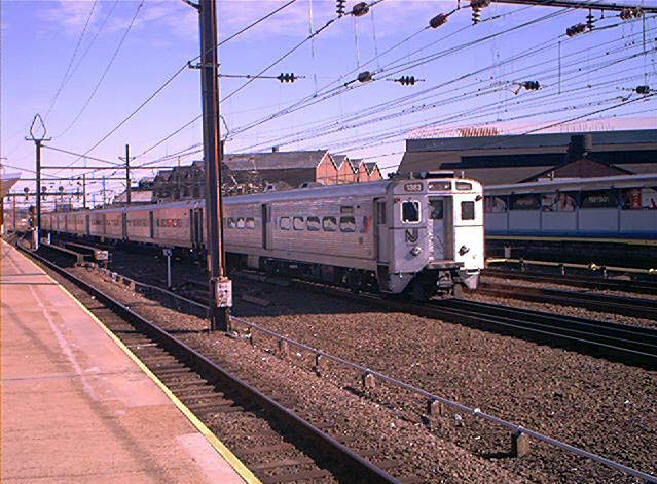 Developed and implemented a comprehensive PCB transformer inventory program in accordance with Federal regulations, for NJ Transit rail operations, system wide. Also assisted NJ Transit Planning and Real State Departments, by performing property acquisitions and due diligence investigations, in accordance with ASTM E-1527-97 standards.